1. Snow Covered John Brown's Fort at Storer College, Harpers Ferry, W. Va. 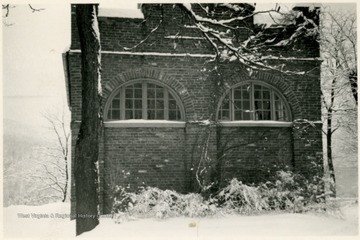 Snow Covered John Brown's Fort at Storer College, Harpers Ferry, W. Va.